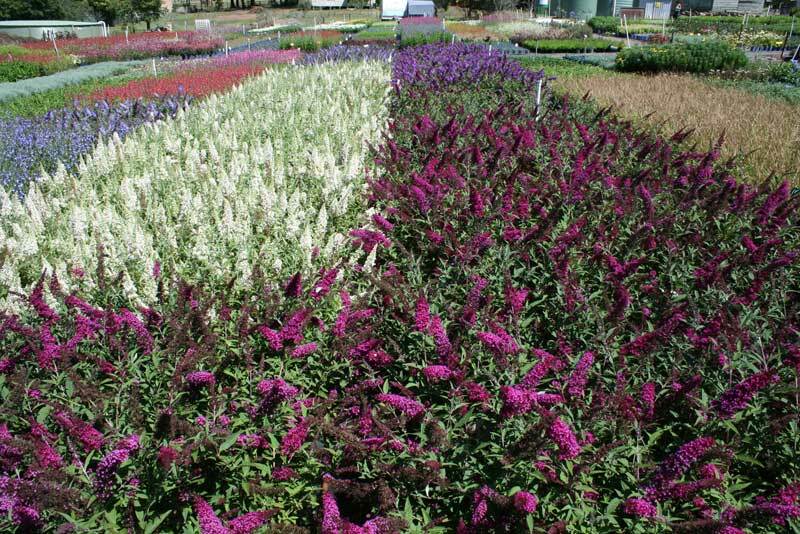 Cameron’s Nursery began trading in 1992 specialising in perennials, lavenders, cottage plants, Herb Herbert Herbs, new release & pbr products. We are located at Arcadia, in the Hills District of Sydney, New South Wales, Australia. Cameron’s Nursery has a strong commitment to the environment and we have endeavoured to run our business following these beliefs. We strive to continue to make improvements throughout the business and to reduce our impact on the environment. 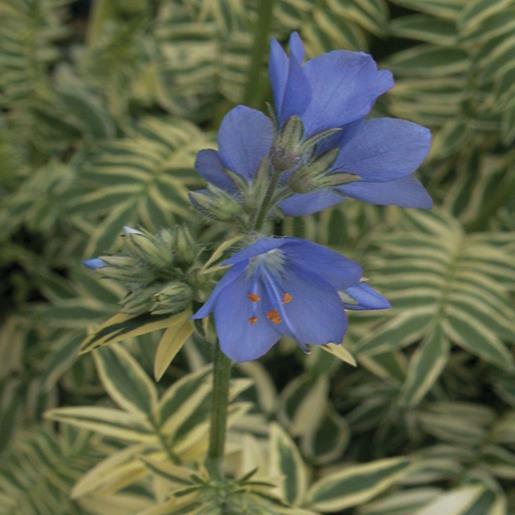 Our company sees our environmental responsibilities extend far beyond our own backyard and we intend to educate our customers and suppliers about the benefits of being environmentally responsible. To comply with and exceed where practicable, all applicable legislation, regulations and codes of practice for environmental sustainability. To cultivate and foster strong relationships within Australia and around the world with other individuals and organisations who share our environmental concerns, values and practices. By doing this we hope to lessen the impact of pollution on our world. To ensure our staff adhere to all Sustainability Policies and Practices. To make our customers and suppliers aware of our Sustainability Policies and Practices and encourage them to adopt similar Policies and Practices. To support businesses who have also implemented similar Environmental/Sustainability Policies and Practices. Green procurement practices – utilising recycled products. Practicing and promoting product recycling – utilising recycled products, waste minimisation, ‘Reduce and Reuse’. Sustainable production and reduced energy consumption. Watering efficiencies using capillary watering and selecting most efficient sprinklers within our nursery and recycling of water. Plastic trays, labels and pots are also recycled where possible. Implemented a waste minimization program. Utilising dam water filtered by a sand filtration unit rather than chlorine or any other chemicals. Using recycled, environmentally friendly, or sustainable materials for all our in house correspondence. Reducing our lighting to the minimum required. No lights on in rooms without people, and lights out at the end of the day. Making our Sustainability Policies and Practices available to our customers. We reduce, reuse and recycle everything we possibly can. 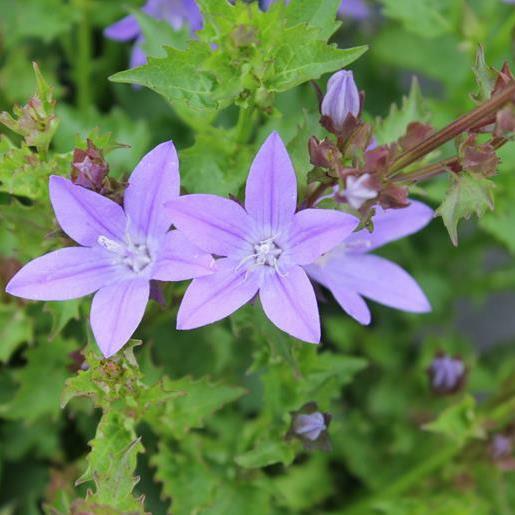 We use the recycle symbol on all custom plant labels & encourage others to print the recycle symbol. on their plastic plant labels. Supporting businesses that have implemented environmental sustainability strategies. Insulation of hot water pipes & installation of heat retention curtains in our Igloos. Utilisation of Integrated Pest Management (IPM). Focus on transport efficiencies and sustainability options. To implement sustainable land use policies and procedures. Focus on information (computer) efficiency. 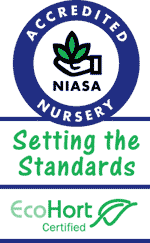 Reduce any chemical usage within the nursery. 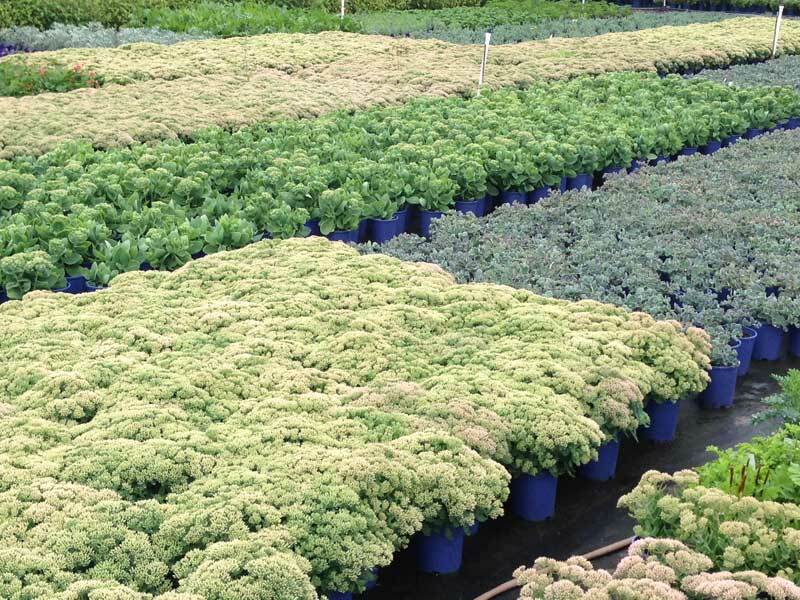 Use renewable media for planting (soil mixes). Lower costs and improve productivity. To continually strive to improve our own sustainability performance. We encourage our customers, partners, suppliers and business associates to implement and promote these actions throughout our industry. We have chosen to improve our environmental performance and contribute to a healthier environment for present and future generations. Today the community, customers and staff are seeking higher and higher standards of environmental accountability, we need to respond to these demands for sustainability to ensure future growth and prosperity. 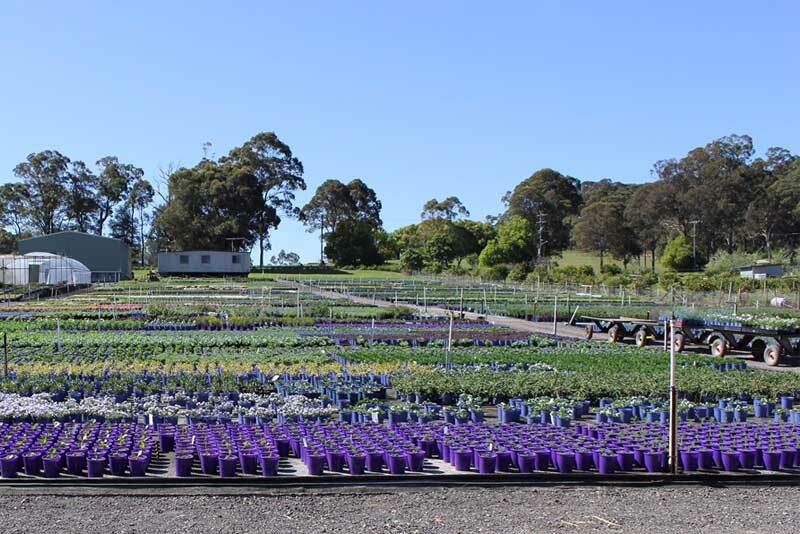 Nursery Management Systems (NMS) is an Australian Software package which has been developed, with the assistance of nursery owners and managers, specifically for the Wholesale Nursery Industry. Agnov8 provides a range of Environmental sensors, water resistant and rugged tablets, whole farm Wi-Fi solutions which provides a very practical tough products with Australian back up and service. Plugwise helps consumers and organisations realise quick results in their efforts to make their businesses and homes more sustainable. Plugwise has developed and produced wireless systems for energy management and appliance control since 2006. Plugwise technology has helped users understand their energy consumption at a device level and reduce their energy bill by up to 40 percent. Plugwise is a leading supplier in the market for wireless infrastructure and dynamic energy management for buildings. The Plugwise system is easy and safe to implement at low cost yielding a high return on investment. 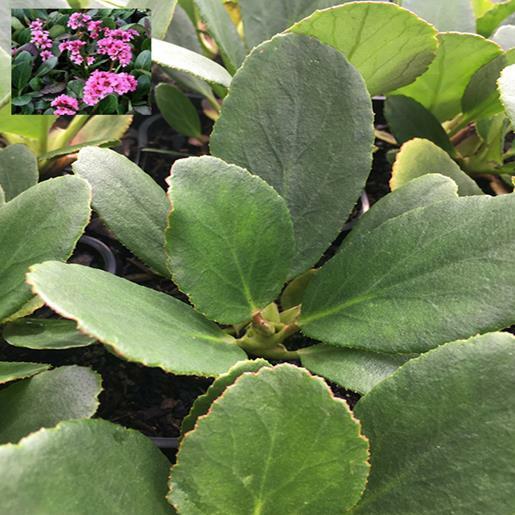 Inspirational Gardening is a brand sold in retail outlets in Australia which exists to develop and promote beautiful and interesting plants back into Australian gardening.